BWGC Handicaps are updated after every event. Please check your current handicap before playing. 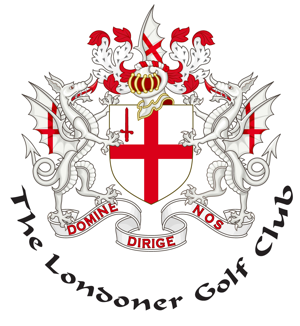 If you are also a member of the Londoner’s Golf Club, your handicaps are updated here after those events. Handicaps are lapsed after six months absence. They can be reinstated after one event. New members handicaps are assessed after submitting 3 cards at valid BWGC events.